We are grateful to be a part of the effort to stand against crime here in southern Oregon. 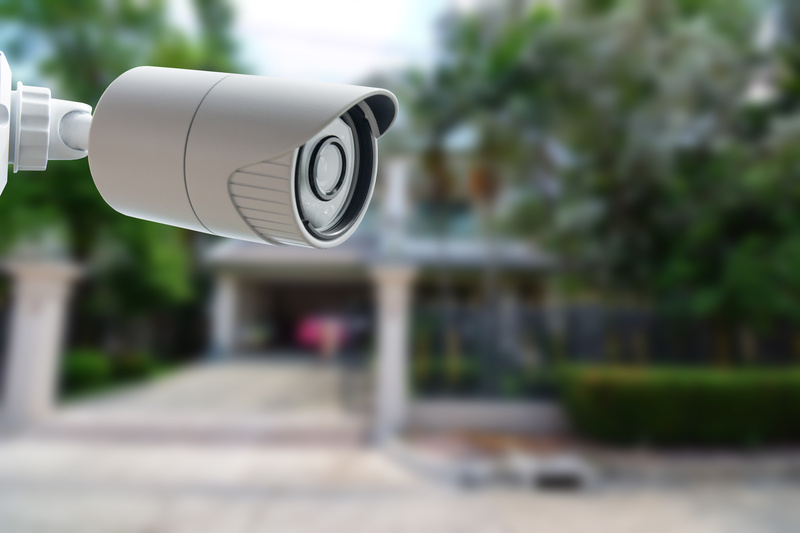 Since 1968 SOS Alarm has been providing our community with custom designed security systems to protect families and their property. 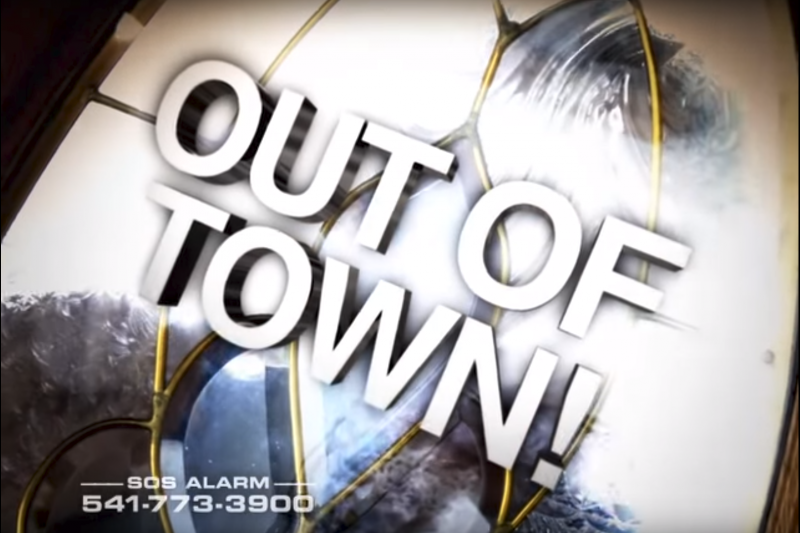 SOS Alarm does not outsource monitoring of customer’s security systems, we are 100% locally owned and operated, and our monitoring facility is the only Local UL Certified Central Station in southern Oregon. SOS Alarms is staffed 24/7 by trained professionals, using state-of-the-art technology to deliver a fast response to your home security monitoring needs. When a burglar alarm signal is received from your home, SOS acts quickly to respond to both you and the police. 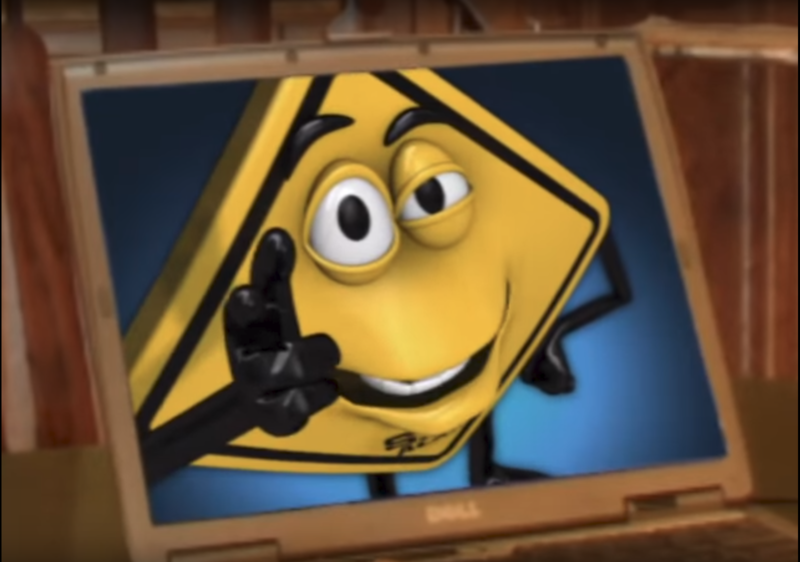 Traditional systems require users to present a card for access and then to disarm security with a keypad code once inside. 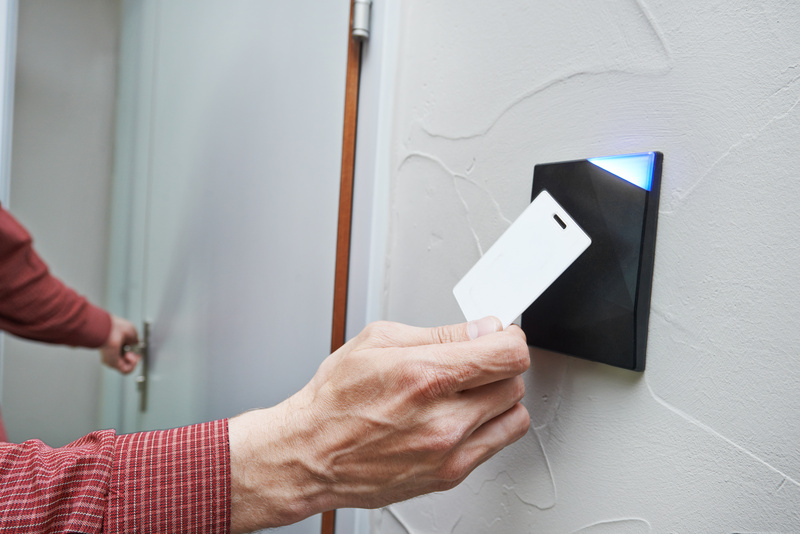 Our integrated solutions handle both in one step by initiating authorization, door activation, and security disarming with a single credential. 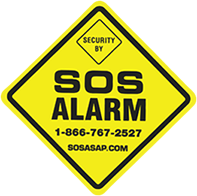 SOS Alarms are designed to protect your family, business and belongings from harm in the case of potential disaster. SOS is staffed 24/7 by trained professionals, using state-of-the-art technology to deliver a fast response to your home security monitoring needs. When a fire alarm signal is received from your home, SOS acts quickly to respond to both you and help. OUR CONSULTANTS will sit down with you to discuss your particular needs and concerns and design a solution catered TO YOUR SPECIFIC NEEDS.